After an incredible summer, September rolls around and our regular routine kicks in. Many of my clients have told me they are relieved to have their kids back in school because they fell off the health wagon and need to get back on... fast! Whether you have gained a few pounds, are back to craving sugar or have fallen into the habit of eating late at night, let`s dedicate ourselves to a nutritional clean-up this month. 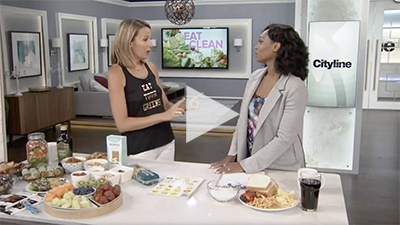 Check out the Eat Clean Challenge I have launched on Cityline to find out more (details below). Stay tuned over the next few months as my team and I will be providing you with the best information to take your health and energy back up a notch. Even if you feel short on time, our commitment is to present quick and easy health steps to help you feel your best. Lets kick off the fall with some amazing new recipes, natural products and health initiatives you do not want to miss. SHULMAN WEIGHT LOSS SUCCESS STORIES! We are so proud of each and every client at Shulman Weight Loss. 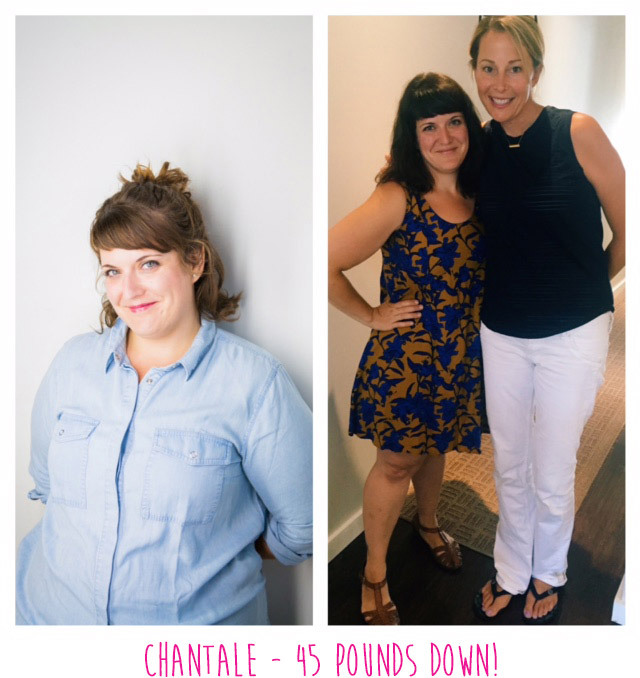 Check out some of our new success stories and hear what Chantale has to say! A year ago, and for most of my life, I was comfortable with who I was. 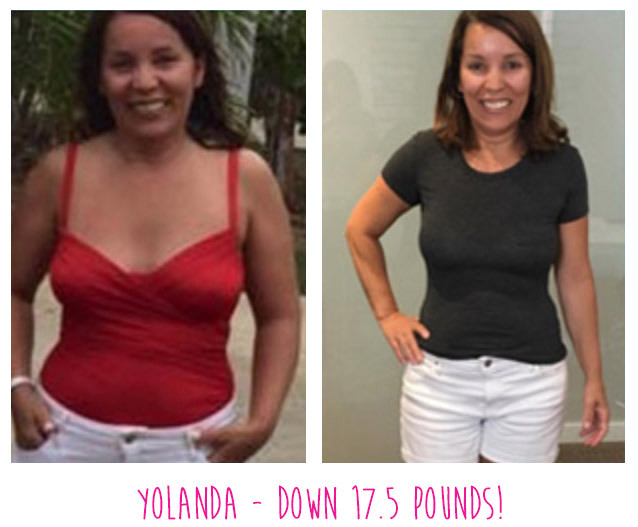 I can honestly say that your program, support team and the tools you`ve shared with me have helped boost my confidence to a whole other level. You`ve also helped me bring my weight down to a point where I no longer need high blood pressure medication. This is something I had been wanting to do for YEARS. It`s been a whirlwind of emotions but I am so, so happy and embracing this new me. Thanks so much again. Immensely. If you want to finally take your weight off and feel your best contact us for a free weight loss assessment. Boost metabolism, feel your best and take your health to a whole new level you deserve it! To book an appointment, simply email 1 of our 3 clinics below. My team and I can`t wait to meet you! 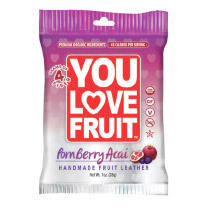 These delicious portable fruit leathers are a great snack to toss into your childs lunches. Made with clean, organic, ingredients, each serving has 2g of fiber and is made with no added sugars. Certified nut free, non GMO, and kosher- these portable snacks are healthy and convenient. 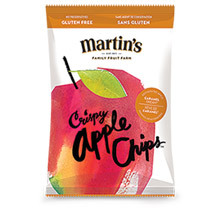 The makers of Martin`s apple chips have combined the crunch of a chip with the health benefits of an apple - how brilliant! Made with 100% dehydrated apples, these tasty chips are available in 4 flavors to tempt your childs palate-plain, cinnamon, chocolate drizzle and caramel dream. No preservatives, no sugar added just all goodness for lunch and after school snack. 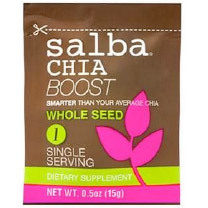 We have all heard of chia seeds but what exactly is a Salba Chia seed? Salba chia seeds are named from the only two registered varieties of chia in the world. Salba chia seeds have gone through a selective and separate breeding process to give us a pure, distinctive, uniform and stable variety of seed that is packed full of omega-3s, fiber and protein. Try throwing them into your morning smoothie, adding them into your morning lemon water or sprinkling them onto your salads for an extra kick of nutrition. 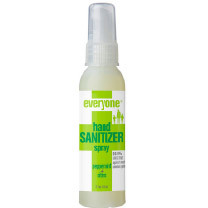 Keep germs out of your house naturally with this peppermint and citrus hand sanitizer spray that is 99.9% effective against the common germs. The orange, lavender and peppermint formula is free of all harsh chemicals and leaves your hands smelling and feeling great. 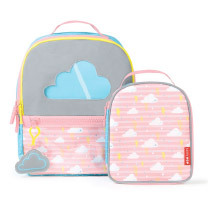 Great for kids to keep in their lockers or backpacks. The window at the front of the backpack allows you to make sure the lunch bag is in there, preventing forgotten lunches at home! Recommended for ages 3-9. Add in the nut/seed butter, maple syrup, and vanilla. Stir well to combine. If the mixture is a bit dry, add a splash of unsweetened almond milk or water. Press into pan and smooth with hands. Pop into the freezer. After freezing the bars for about 5-10 minutes, remove from freezer and slice into bars. Store in the freezer for a week or longer in an air-tight freezer bag or container. Lay wrap down flat and top with turkey slices and cheese. Add lettuce and tomatoes and wrap up tightly. Cut into 3-4 pieces and put into Tupperware for lunches. Spread on ungreased baking sheet. Bake 350 degrees for 50 minuets or until crunchy. In a large pot, add ground chicken and cook on medium heat until cooked through and no longer pink. Add oil, onion and the garlic and cook until soft and translucent, about 5 minutes. Season with a pinch of salt and stir. Add the celery, and pepper and saut? for another 5-7 minutes or so, until softened. Add the drained and rinsed beans, along with the chili powder, cumin, oregano, salt, and cayenne. Simmer the mixture until thickened, about 10-15 minutes and adjust seasonings to taste if necessary. DR. JOEY`S FAVORITE AFTER SCHOOL SNACKS FOR KIDS! Healthy (and homemade!) trail mix dark chocolate chips baked apples or apple chips, nuts and seeds of choice. Healthy muffins made with whole grain flour. Click here to find some tasty recipes. Have picky eaters to feed but faced with a jam-packed schedule? Your solution - the bento box! 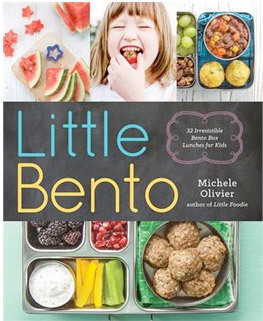 Mom, author and food-blogger, Michele Olivier?s book Little Bento truly helps parents turn their "selective" children into healthy, adventurous eaters through creative, easy-to-assemble bento box lunches. Little Bento is the ultimate bento guide to planning, preparing, and assembling yummy, healthy and easy bento box lunches that your kids will love. Little Bento features over 100 bento recipes and 55 photos of fully composed, seasonally-inspired bento box lunches, which includes ingredient lists that will allow you to make safe decisions for allergy and food sensitive eaters plus creative ideas for transforming family dinner leftovers into tomorrow`s bento lunches.